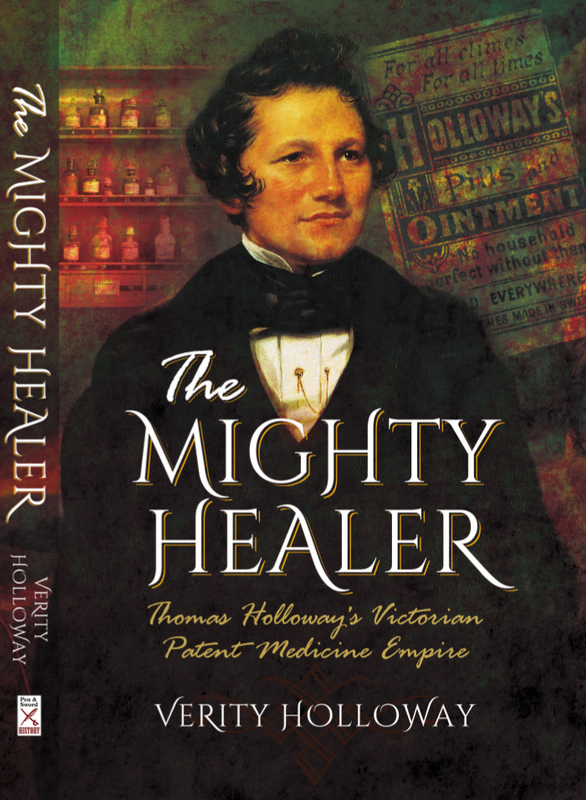 Verity Holloway’s 19th century cousin Thomas Holloway’s patent medicine empire was so ubiquitous, Charles Dickens commented that if you’d murdered someone with the name Holloway, you’d think their spirit had come back to torment you. Advertising as far away as the pyramids in Giza, it was said Holloway’s Ointment could cure lesions on a wooden leg. 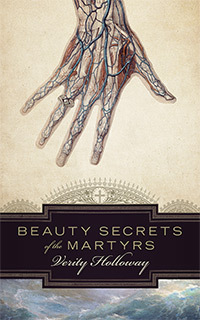 Bottling leftover cooking grease in the kitchen of his parents’ Cornish pub, Thomas’ dubious cure-alls made him one of the richest self-made men in England. Promising to save respectable Victorian invalids ‘FROM THE POINT OF DEATH’ (his capitals), the self-proclaimed ‘Professor’ Holloway used his millions to build the enormous Gothic Holloway College and Holloway Sanatorium for the insane. 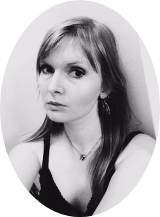 Sparring with the luminaries of the day, Thomas’ ego would see him sue his own brother for using the Holloway name, and drive himself into debtors’ gaol for feuding with a fellow quack. Going on to live in a lavish mansion that would later belong to John Lennon, he worked every day, including Christmas, and boasted correspondence with kings all over the world. 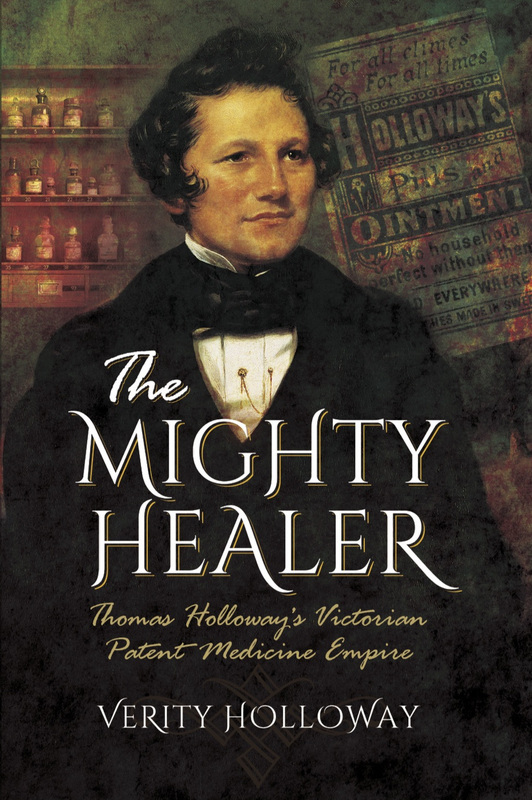 The Mighty Healer: Thomas Holloway’s Victorian Patent Medicine Empire is out now with Pen & Sword Books.